Safety is paramount; Force options training is one of the most critical areas of focus in law enforcement training. 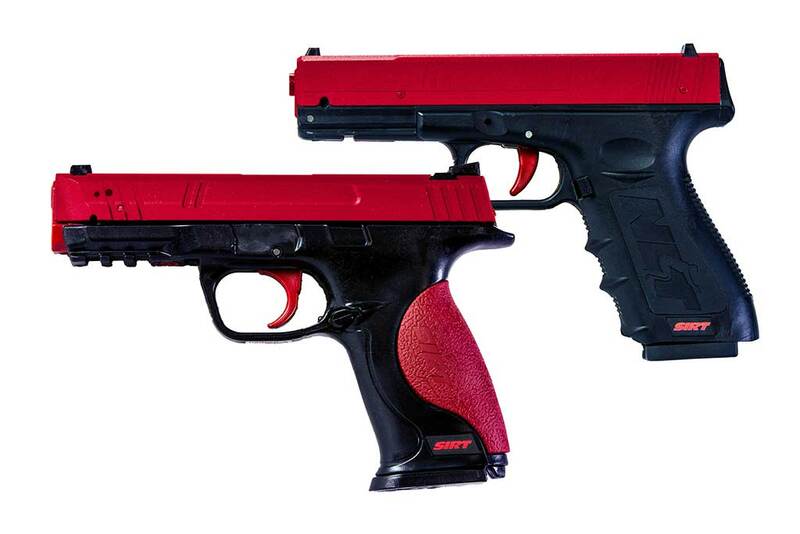 Long gone are the separation of firearms and defensive tactics. The blended use of force is a continuum from open hand to use of firearm. This safety training video as part of a video series at www.NextLevelTraining.com/LEFO. 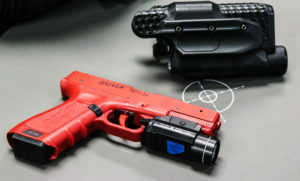 This series is for law-enforcement trainers to provide best practices for Force Options training. Force Options relates tactics from open hand to lethal force with a firearm in a fluid, integrated method of instruction. Force Options training can be for in-service or academy settings. 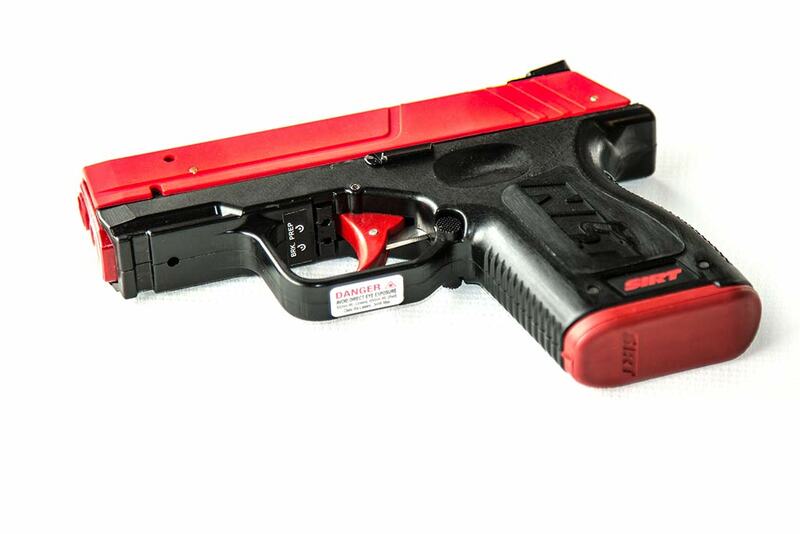 You can think of force options training as basically taken defensive tactics to the next level and integrating the pistol into the progressive use of force. 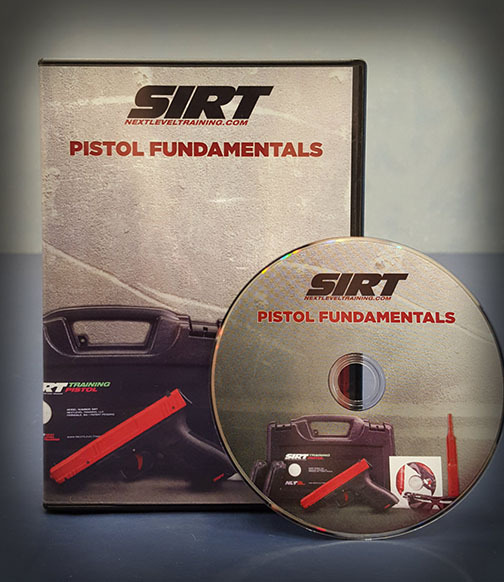 Although the service is fantastic for dedicated dry fire stations and of course training of the range, the SIRT is fantastic for use on the range. The Staskiewicz safety table is an great way to safely manage a live fire line and a dry fire area to make the most of precious training time. The video below shows a practical example of a SIRT fire area adjacent to a live fire drill. The light fire drill is very resource intensive requiring it one: one instructor to student ratio. 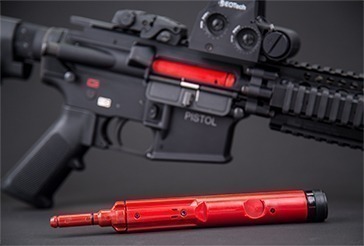 The safety table is at a choke point where the officers exchange weapons and can train in high-volume with SIRT Training Pistols and the SIRT AR-Bolt. If an LEO is training with the SIRT and showed some training drills to a fellow officer, we like to thank them. There are a lot of great LE specific conferences. We like to know which ones are training with the SIRT. Select as many that apply. Use Ctl or Cmd key for muti-select.